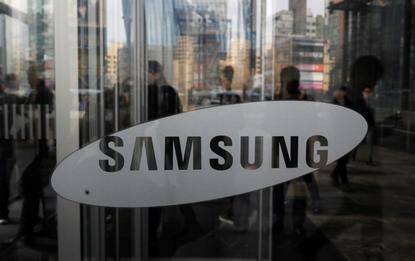 Samsung Electronics has announced the acquisition of Barcelona-based network data analysis firm Zhilabs, as the South Korean giant gears up to launch products for connected devices and 5G mobile services that require fast data crunching. Samsung did not disclose the value of the deal, which marks the first announced acquisition in new technologies since companies in the Samsung group pledged in August a US$22.23 billion investment in artificial intelligence, 5G, electronic components for autos and biopharmaceuticals. “5G will enable unprecedented services attributed to the generation of exponential data traffic, for which automated and intelligent network analytics tools are vital,” said Youngky Kim, president and head of networks business at Samsung Electronics.